I was desperate to find a better way, so I forced myself to sit down and carve out some time to think about my financial life. 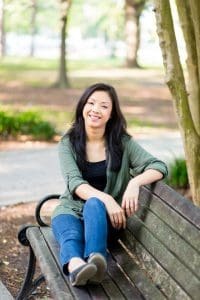 Granted, I do check my bank statements and talk about with my husband, but I wasn’t giving myself enough time to think about the way I was earning my money and any residual negative feelings I had about certain events that happened last year. I started aimlessly browsing on Medium and came across Benjamin Hardy’s post about how journaling can change your life (by the way, this man is everywhere, or is it just me?). In it, he talks about the different ways you can just journal to transform your life. Yeah, I thought it was a load of crock too. *ding! * A light bulb went off in my head. What if I use a journal to only write about my thoughts on money? Could this be the answer to my anxiety? Yes, I have a pretty good process down when it comes to bettering my money mindset, but I felt like I was stuck in a rut. What did I have to lose by trying out journal for 30 days? First, I got a journal (sorry, feeling cheeky today). I had a ton of proofs from when I launched my money coloring notebook, so I thought it’d a good one to use for my experiment. Afterwards, I forced myself to write down 3 things I was grateful for. I made a rule that I had to write 3 different things every day. One has to be a tangible object or experience. As with any experiment, you just have to find the time for it. It sounds totally bonkers, but I knew the only way I would follow through with this habit is to do it in the morning. Those who know me know that I wake up early to do yoga and read. The only way I could really squeeze journaling is to wake up at 4:30 am. No, that’s not a typo. I’m not going to bore you with everything I did in those 30 days, but it essence it changed my life in more ways than I could have ever imagined. I loved the process so much that I plan on continuing this experiment for the foreseeable future. As for what I learned, boy, were there a ton! I like think of myself as a pretty positive person, but writing down my thoughts about money brought on so many situations and thoughts about my inadequacies with my finances. Reading back on some of these entries, I was shocked at how negative my self-talk had been. No wonder I wasn’t feeling too confident about my finances! I also noticed at after my journaling sessions that I felt lighter. I realized that I had been holding so much in and didn’t have anyone to really talk though some off the issues I was facing. 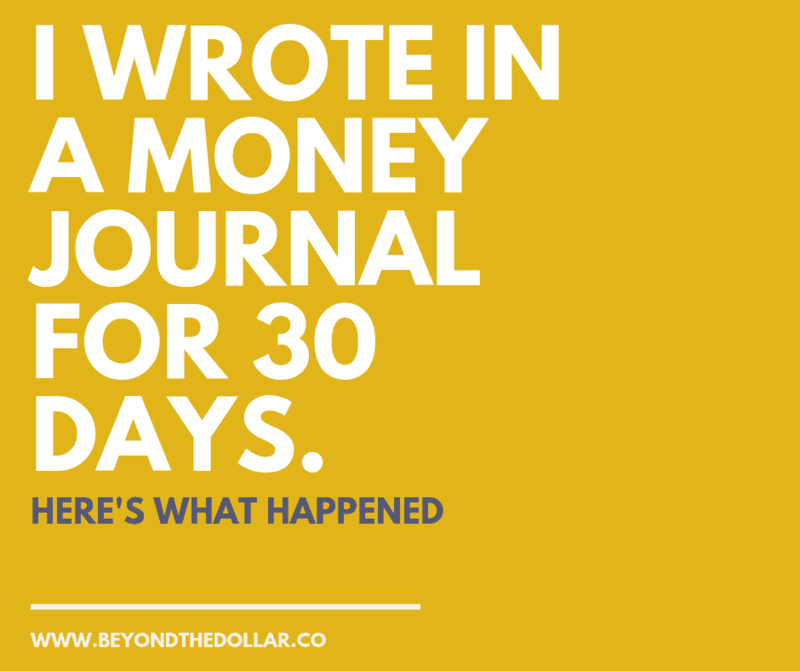 The money journal became my confidante, a place to share my deepest darkest secrets. There was one project in particular I was afraid to start last year and I wasn’t sure why. Through the journal process, I realized it wasn’t a fear of failure, it was a lack of clarity that led me to be so afraid. Because of that, I scheduled out a few hours within the next week to envision what it is that I really wanted. Lo and behold, a few weeks later, I met Garrett at a conference who would convince me to launch this new project with him (aka this podcast). Releasing these negative feelings inspired me to start writing about every negative money situation I was in. Yes, I talk about this extensively in my free e-course, but I wanted to go even deeper, even revisit some past situations I thought I released. I started crying after a journaling session when I wrote about a family situation that happened over 10 years ago. I reread the passage I wrote over and over again and worked on forgiving the person, myself and the whole situation until the emotional charges were gone. Perhaps the coolest benefit of all is that it increased my feelings of “enoughness” when it came to my finances. I’ll admit, I took my amazing life for granted. Halfway throughout the journaling experiment, I tracked every single penny every day that came in, whether it was a gift or straight up money. Keep in mind I do track my income, but not at this level. I noticed within two weeks my income just kept growing, so much so that I ended having to say no to quite a few opportunities (I know, a good problem to have, right?). As I kept getting more clarity, forgiving and releasing the negativity and looking obsessively at the numbers, I reached two milestones in my business: finally making five figures a month and working with a dream client I’ve been in talks with for a year. Even I’m shocked still how money journaling gave me so much clarity and a renewed sense of confidence around my money. I’m confident it’ll do the same for you. As with any habit, just start small and see where it takes you. Who knows, it could change your life just as much as it did mine. ohhh, thank you, Sarah, am going to do this. That’s very interesting about the project you hesitated to start — that it wasn’t due to fear, but lack of clarity. I find it hard to take action when I’m unable to figure out the steps, or at least the first few. I jump to “why bother?” because it’s frustrating. Yeah, I was really surprised as well. I’m usually the one who maps stuff out like crazy. It’s amazing how journaling can work! I can’t imagine trying to wake up at 4:30am! It’s a hassle to wake up at 6am lol. But thanks for sharing this, I do think I’m going to try it too! I’ve been experimenting with 4 am, but to be honest, I’m not doing so well lol! 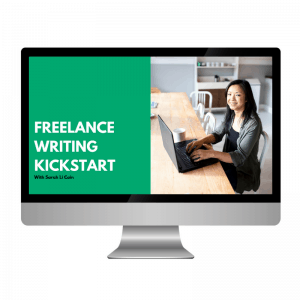 I came to this site via Earn More Writing. An inspiring story! I want to try it. My site is elevatingstories.com. She what you think.